Happy Saturday everyone! How about something super happy to start off your weekend? 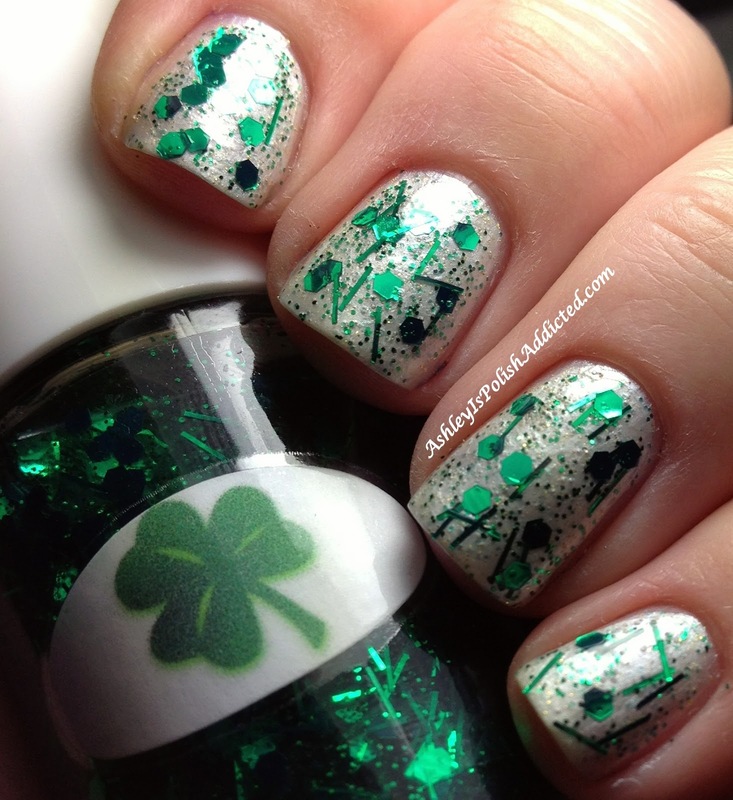 I think St. Patrick's Day qualifies as super happy! 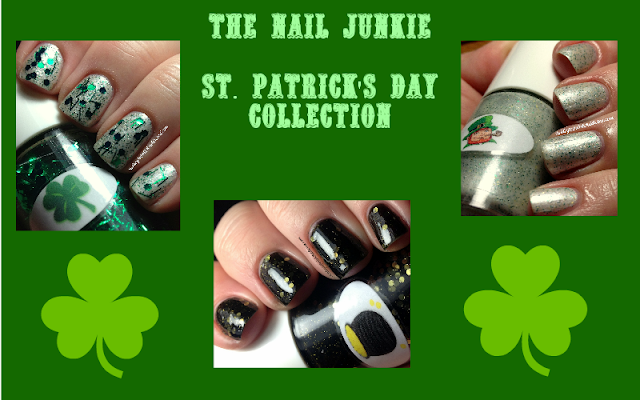 Today I have The Nail Junkie's St Patrick's Day Collection - Shamrock, Leprechaun and Pot O' Gold! This collection is so lovely and screams St. Paddy's Day! The formula was fantastic on all 3 of these with everything spreading smoothly and evenly and all glitters lying perfectly flat. 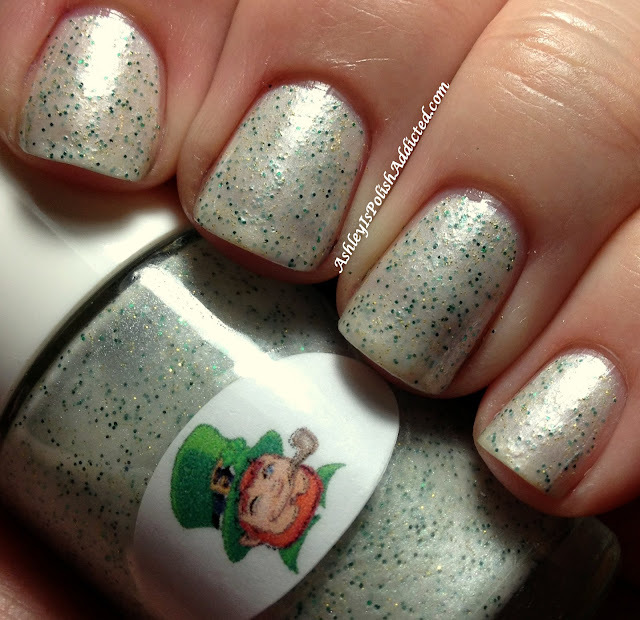 First up is my favorite from the collection - Pot O' Gold! Pot O' Gold is described by the maker as "a black jelly base filled with gold coins (circle glitter) and fine gold dust (micro glitter)." Perfect! 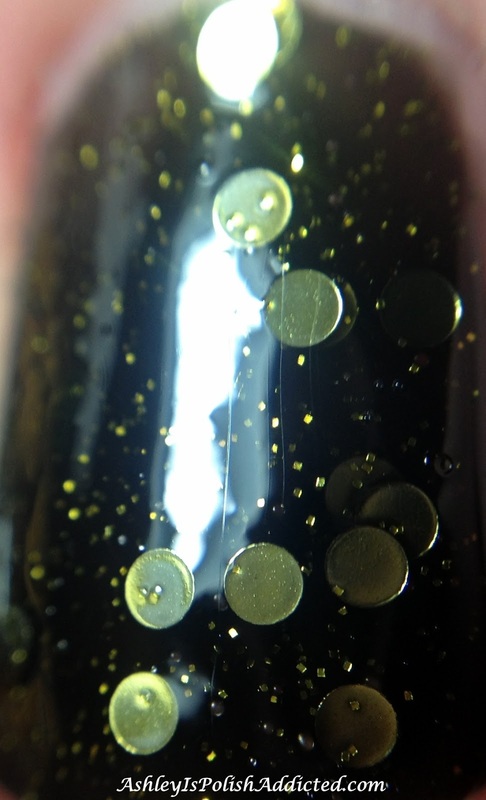 I love the way the gold shines through the black adn I especially love the circle glitters!! I have such a love for circle glitters - and they really do look like gold coins! 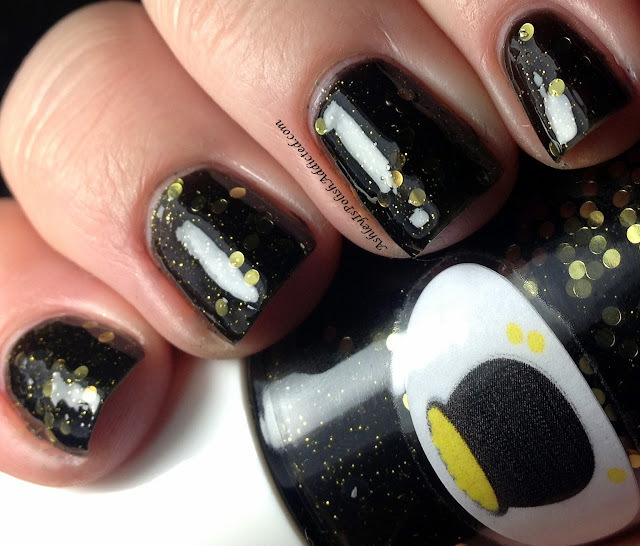 The name and look of this polish couldn't be more spot on. 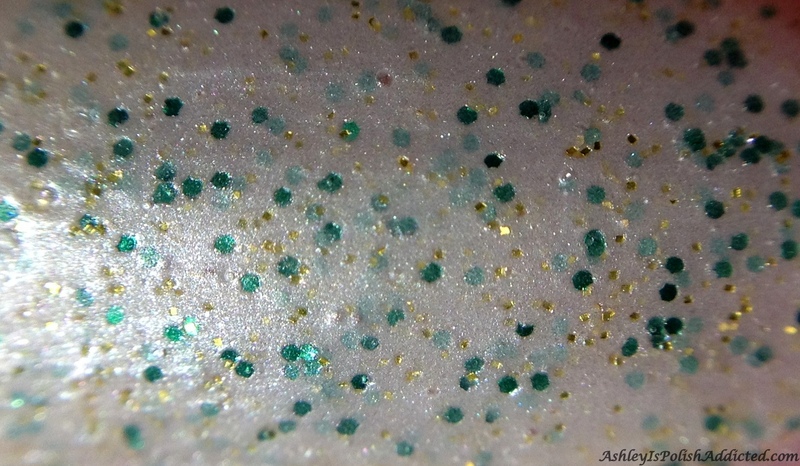 I used 2 coats of this one alone for full opacity and topped it off with one coat of Poshe. 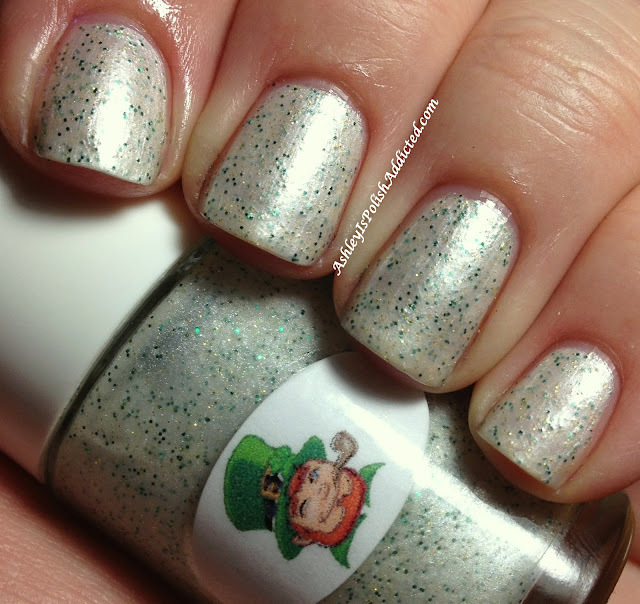 Leprechaun is next and is described by the maker as "satin white base loaded with green and gold micro-glitters." This one is so pretty and delicate. I do have to apologize for my "lobster hands" in the photos - white does not like my pale skin! 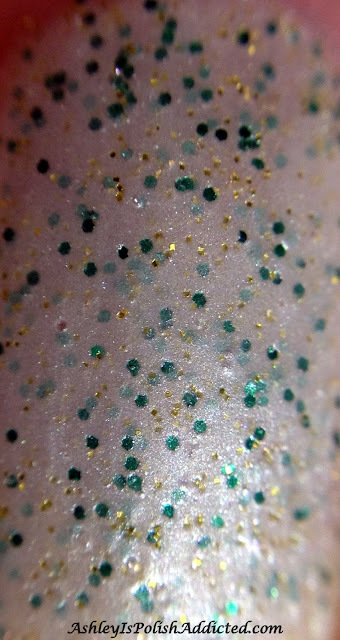 This is 2 coats topped with one coat of Poshe. Lastly is Leprechaun which is described as a "symbolic polish filled with stems and leaves from a shamrock plant: A clear base with emerald green bar glitter, hex glitters and fine green glitter." 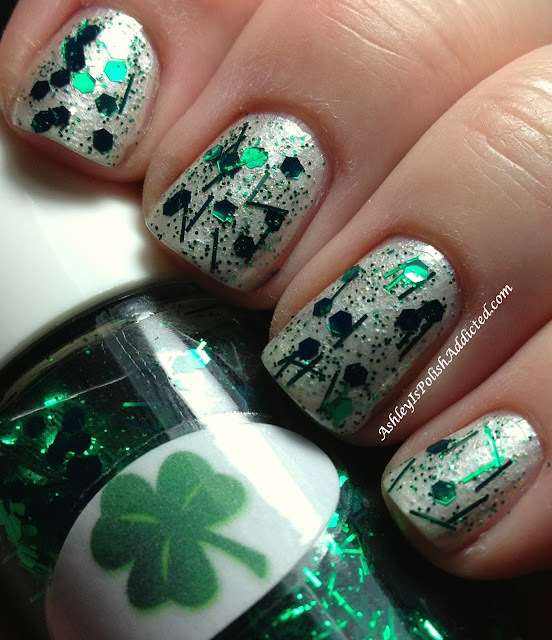 I only needed one coat of Shamrock over Leprechaun and they look superb together! I topped it off with one coat of Poshe as well. Isn't this an awesome collection?! 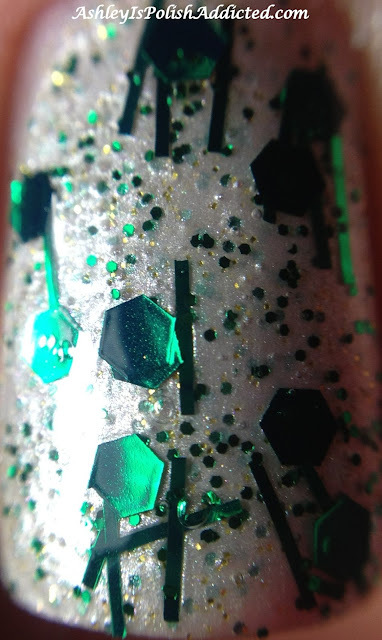 The Nail Junkie polishes are available through her Etsy store. She is no longer taking sales through her personal website. 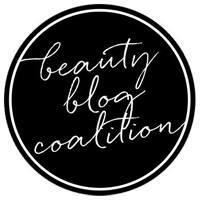 Be sure and follow her on Facebook to stay up-to-date on restocks and see swatches and other information. Her polishes are all full size and are $10 each. All orders are shipped within 24 hours of payment and she has excellent customer service. Every order gets free domestic shipping and low international shipping, as well as free gifts! You can't beat that! And don't forget that $1 from every bottle sold goes to charity (see her website for past charity donation information and current charities she supports). *PR products provided for my honest review. 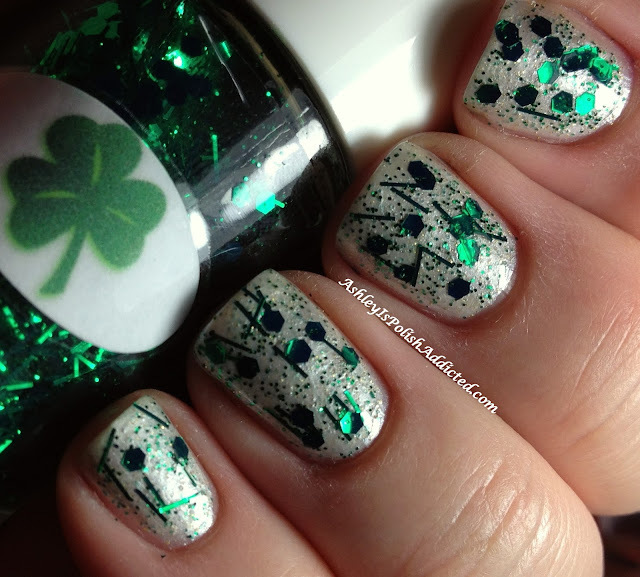 I love these, but shamrock takes the cupcake! And that pot o gold is insane! If only it was in a clear base! I haven't seen this brand before but the 1st glitter is just adorable...!